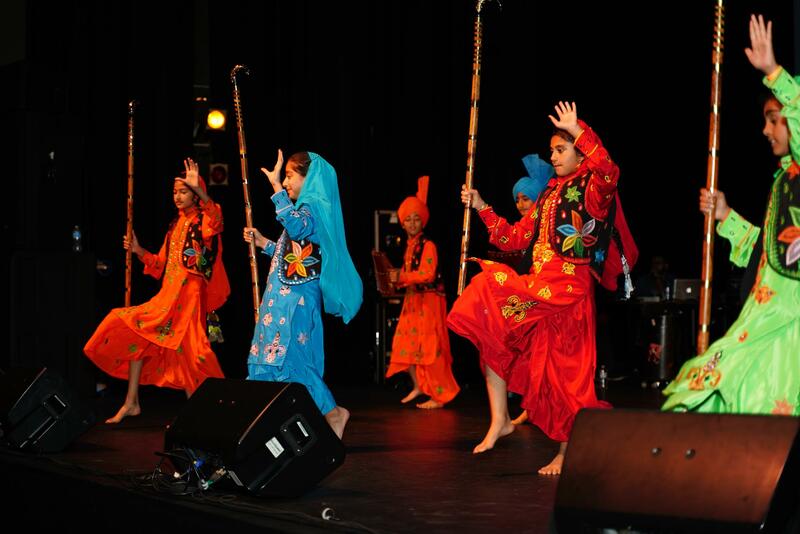 Bhangra Academy Kitchener Waterloo Cambridge Guelph offers essential classes for adults, youth,and kids. 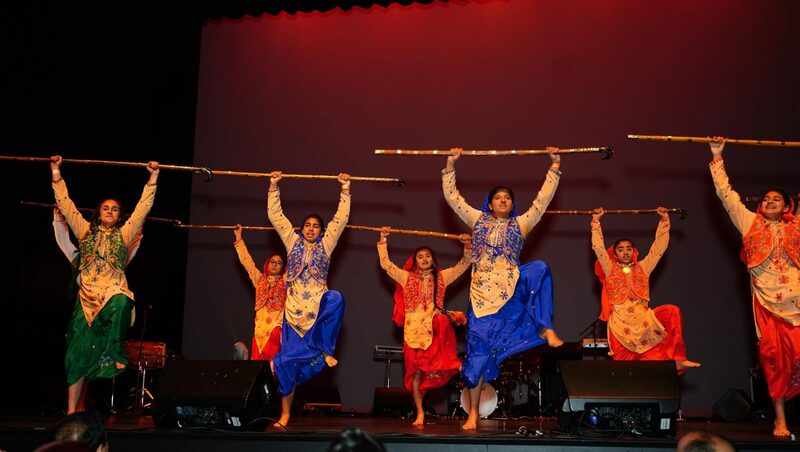 We offer traditional and modern Bhangra dance form with musical aspects of Punjabi folk. 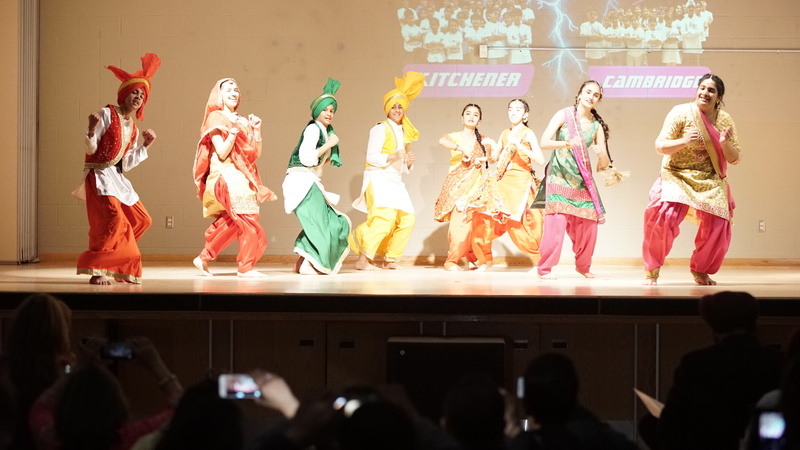 You can find dhol, tumbi and traditional instruments in the Bhangra dance. We will encourage you to be a Bhangra dancer with captivating dance classes. You would love to have the unique opportunity in a non-competitive way. We offer different types of Bhangra dances including Freestyle Bhangra dance form. 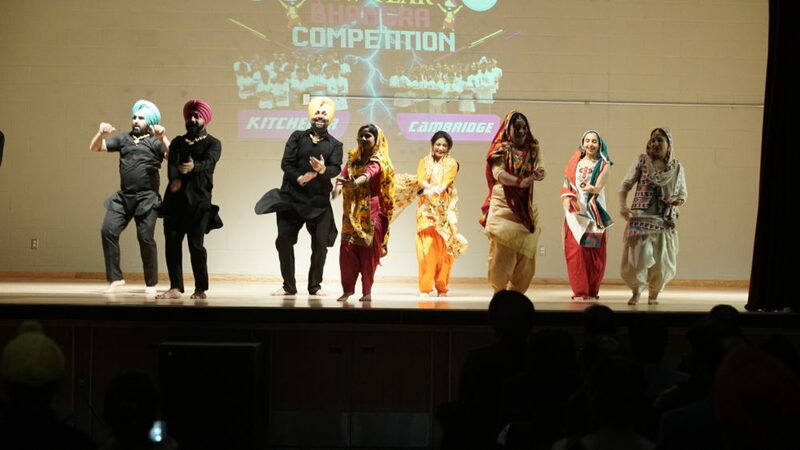 It is a fusion of conventional Bhangra dance with western dance. 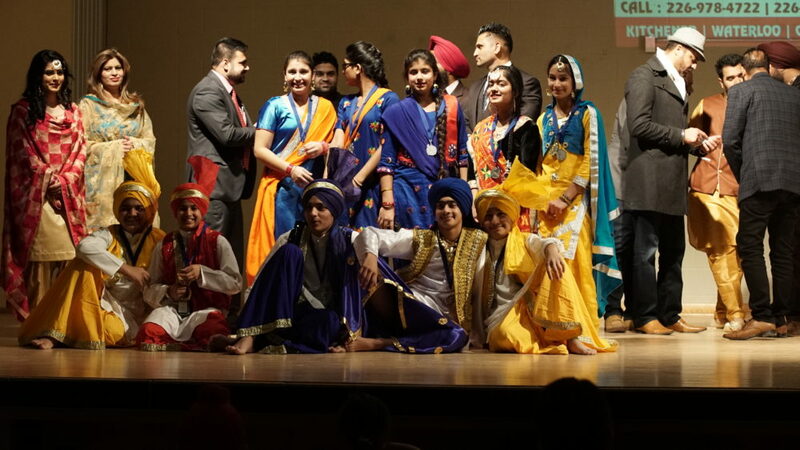 You can find this along with the conventional Bhangra dance. We offer perfect Traditional Bhangra dance moves with great details. You can interact with our friendly dance instructors. You will love our Bhangra dance class. 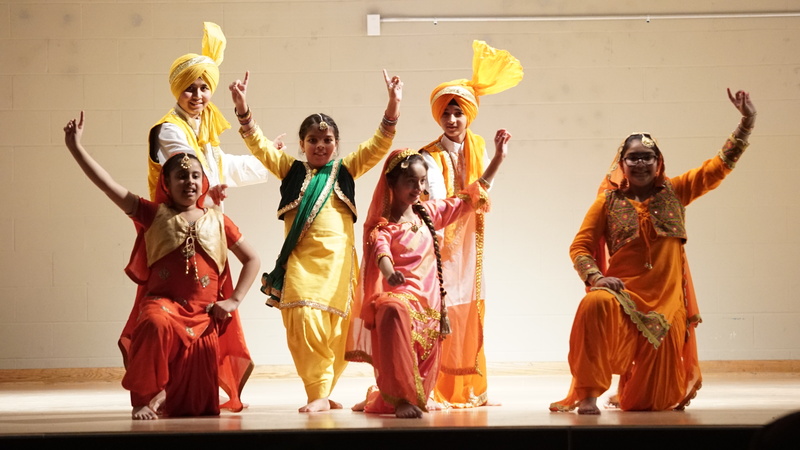 G9 Bhangra Academy has opened their third location of Bhangra Academy in the Guelph City after Kitchener & Cambridge where we will be giving Kids & Adults Bhangra Fitness Classes in Guelph. We offer high-quality recreational Bhangra dance forms with fitness guide. We have trained and qualified dance teachers in Kitchener & Cambridge Bhangra Class. You would love to try with our students. It will make you famous as a star in your community. There is a non-competitive environment in our dance classes where you can find teens, adults,and kids every week. We also offer instructions classes with correctional moves. You would love to try out the fun factors in our classes. We offer Bhangra, Giddha, Dhol, and many other types of performances to make your special occasion even more unique and enjoyable. 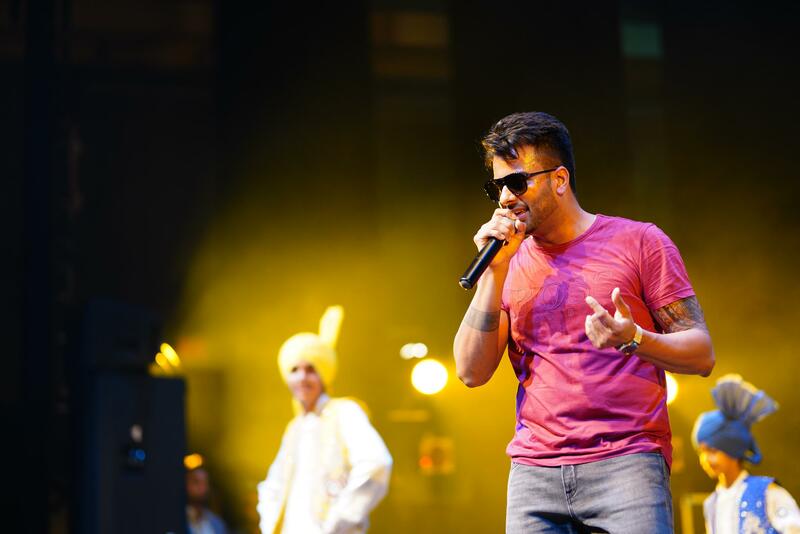 Why should you join our Bhangra academy?